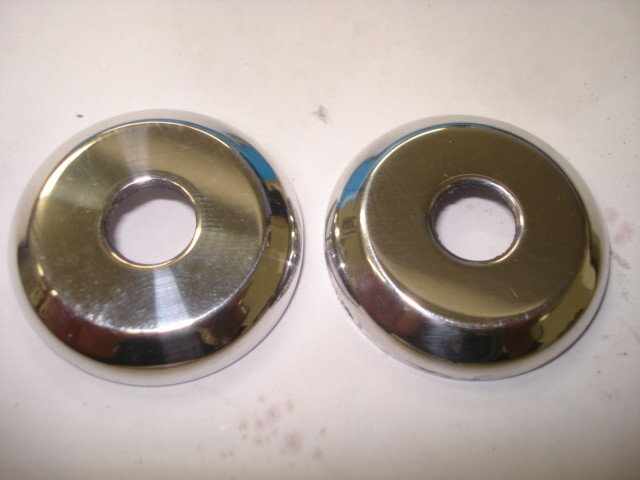 Custom made polished alloy XR and Scorpio door lock covers. Made to order, may take 3 weeks to arrive. A new customized dress up item. A finishing touch to the most detail orientated Merkur.